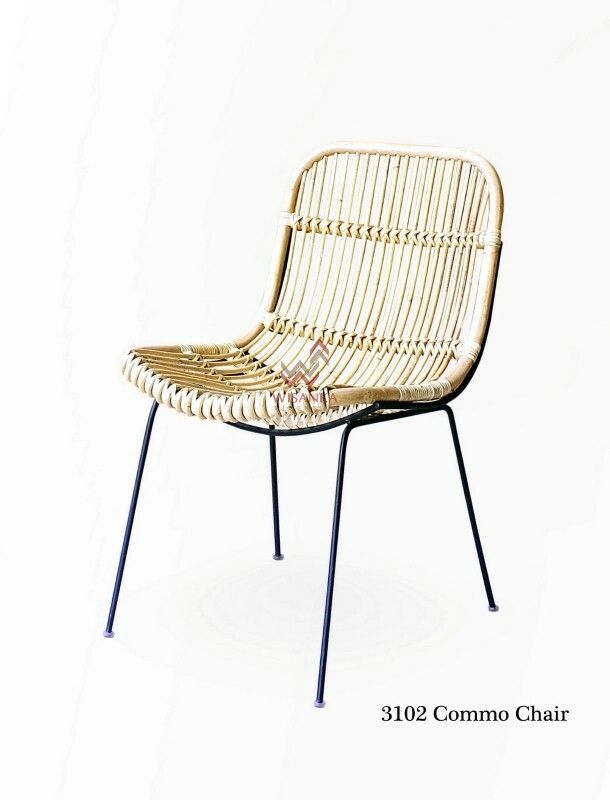 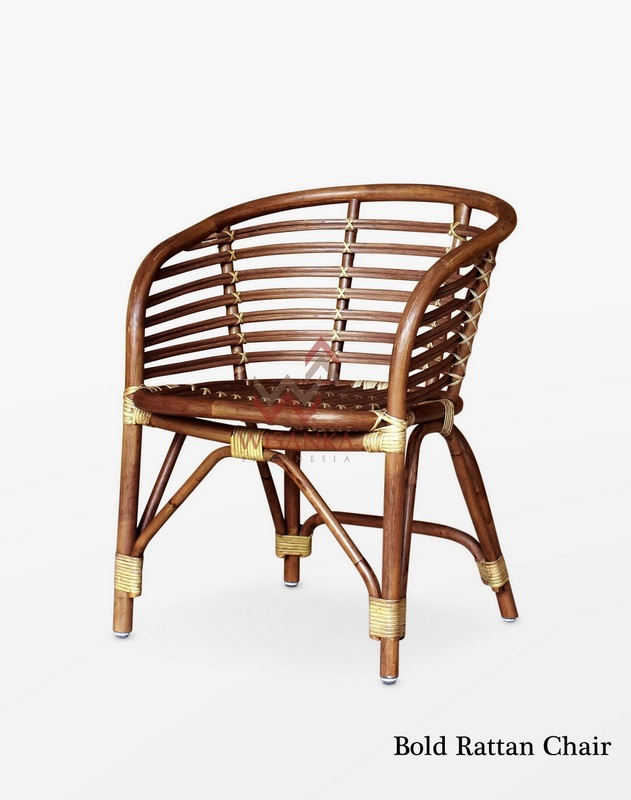 Natural rattan chair by Indonesia Rattan has a brown finish very nicely done. 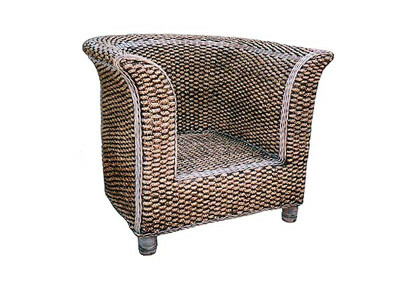 Decorated with a nice cushion, this chair will give you the urge to curl up in seat. 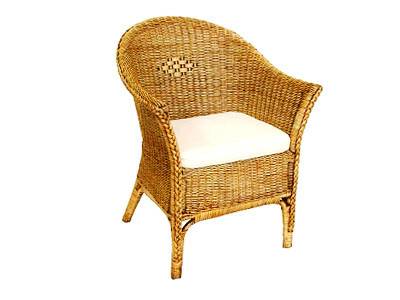 In a living room, a room or in a patio, this armchair will find its place.